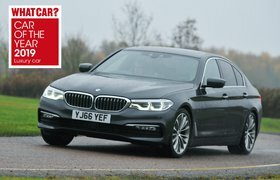 BMW 540i xDrive 2017 verdict and specs | What Car? Well, this depends on how married to the idea of a petrol engine you are. The vast majority of buyers will still find the sweet spot of the range is the 520d diesel in entry-level SE specification, because this model is far more economical and still gets you most of the kit you'll want, including sat-nav and dual-zone climate control. But for those who do want petrol power, this 540i is well worth considering, especially as we've already found the lesser 530i petrol's performance a little disappointing. The 540i is quick but comfortable and able to straddle the fine line between luxury saloon and sports saloon remarkably well. The XF is slightly sharper to drive and the E-Class is slightly more comfortable, but neither balances the two as well as the 5 Series. However, at £46,960 for the SE version, this 540i is among the most expensive 5 Series models you can buy. And when you consider that the cheaper six-cylinder 530d diesel is similarly quick while emitting less CO2 and returning better fuel economy, the case for petrol power diminishes. 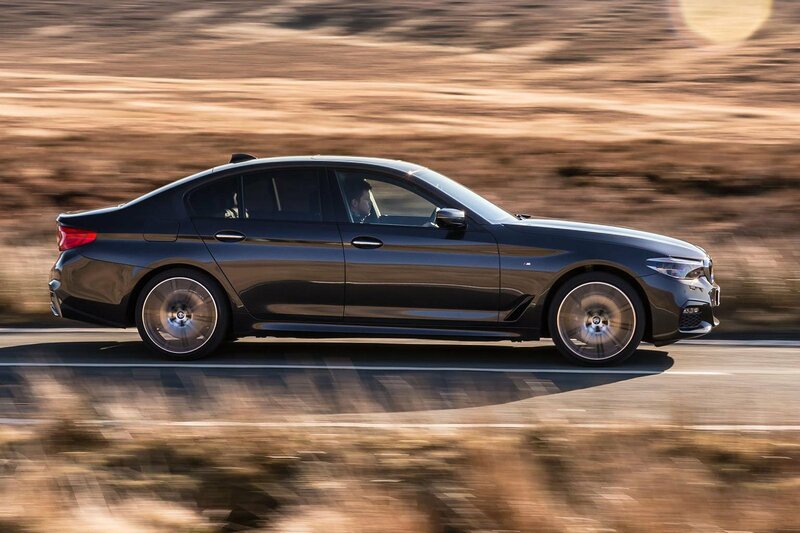 For plenty more on the BMW 5 Series, read our full 16-point review, and if you're in the market for a 5 Series head over to our new car buyer marketplace to see how we can save you money on your next car.